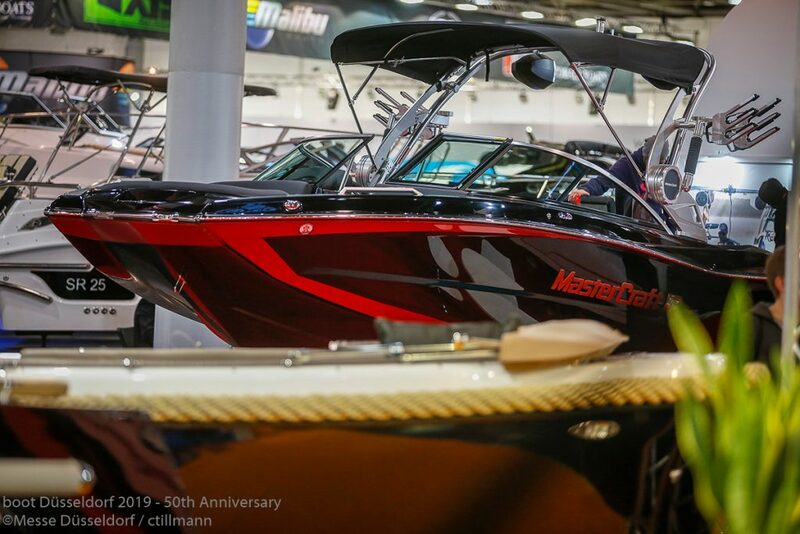 “The industry is extremely optimistic about the forthcoming water sports season”. 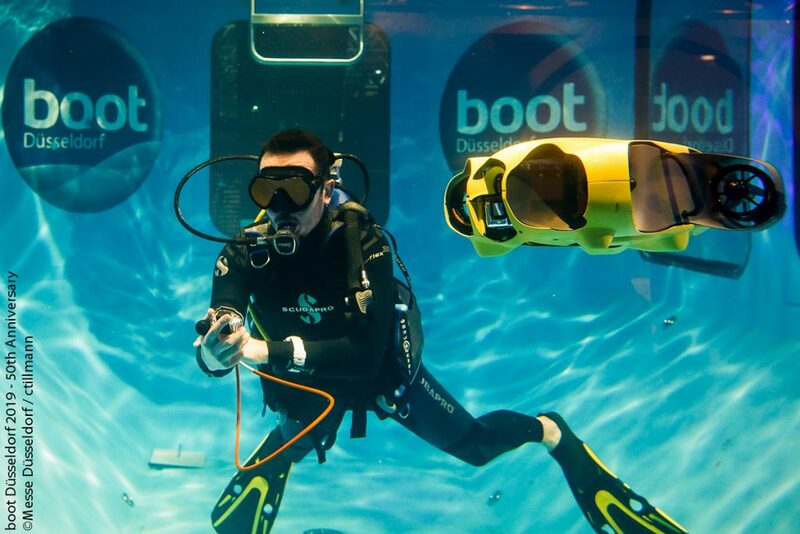 There was a further increase in recreational diving and trend sport exhibits at boot Düsseldorfand they proved to be reliable crowd pullers. 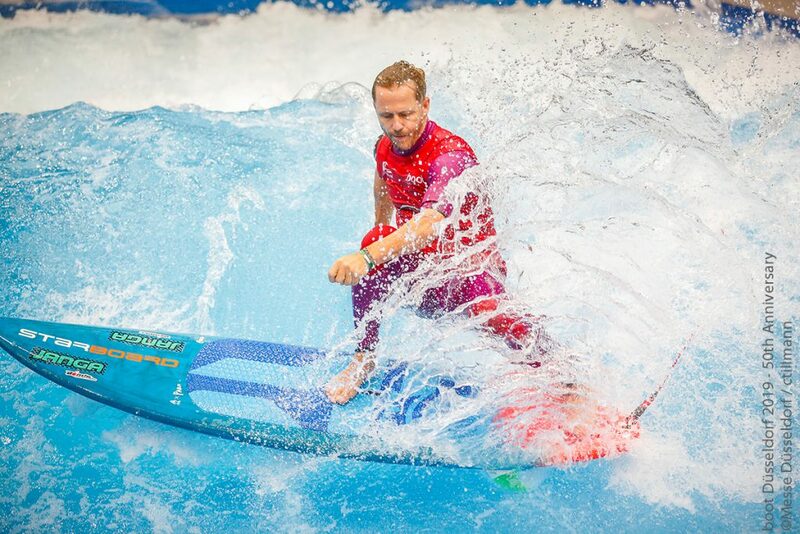 100,000 surfing enthusiasts watched the sensational surfing demonstrations on “THE WAVE”. 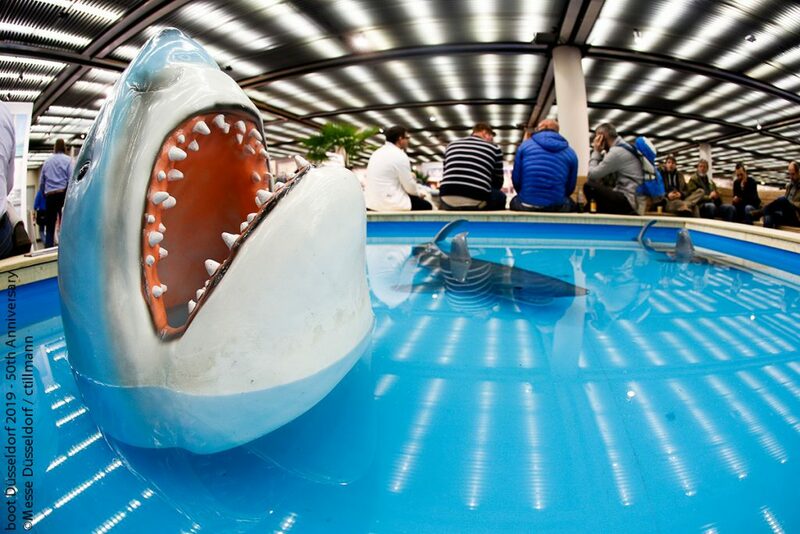 Numerous suppliers of boards report that visitors are rediscovering the fun surfing has to offer. 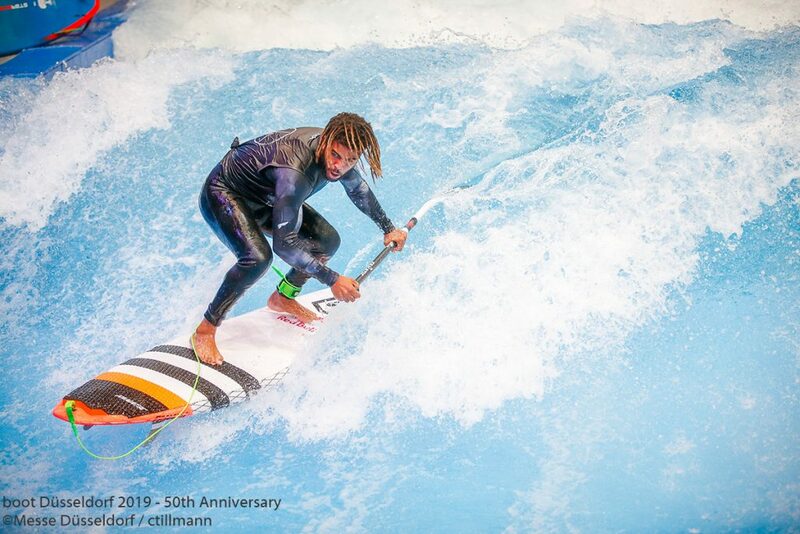 Stand-up paddling, windsurfing, surfing or wakeboarding captured the visitors’ imagination, while people were fascinated by the contests on “THE WAVE” or in the flat water pool too. 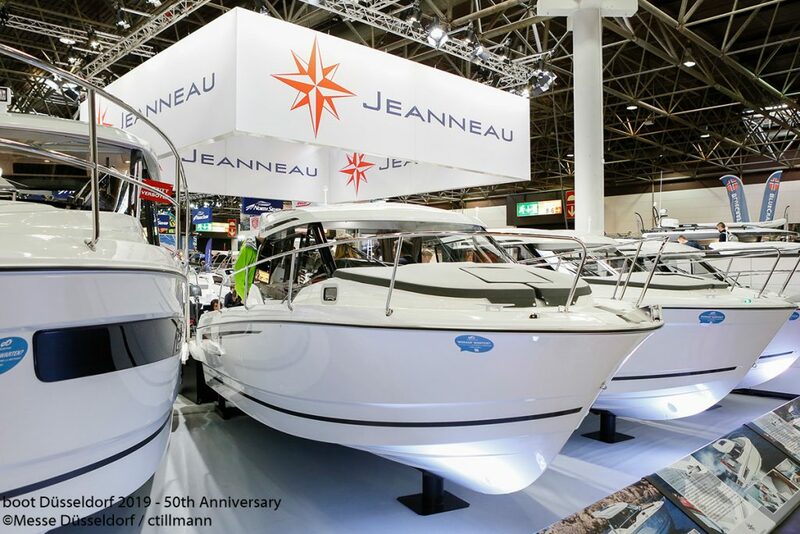 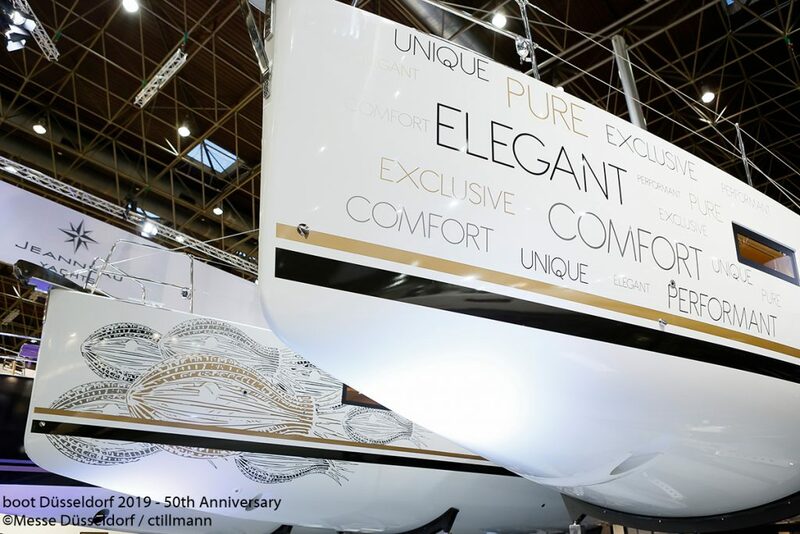 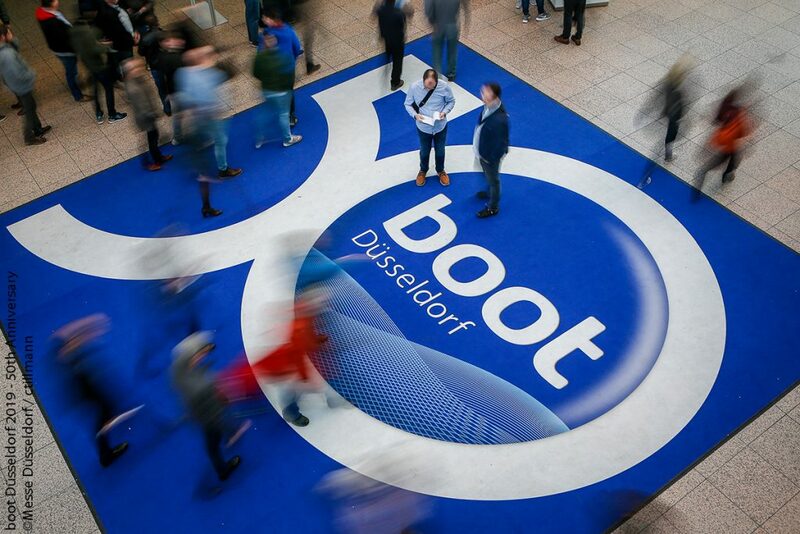 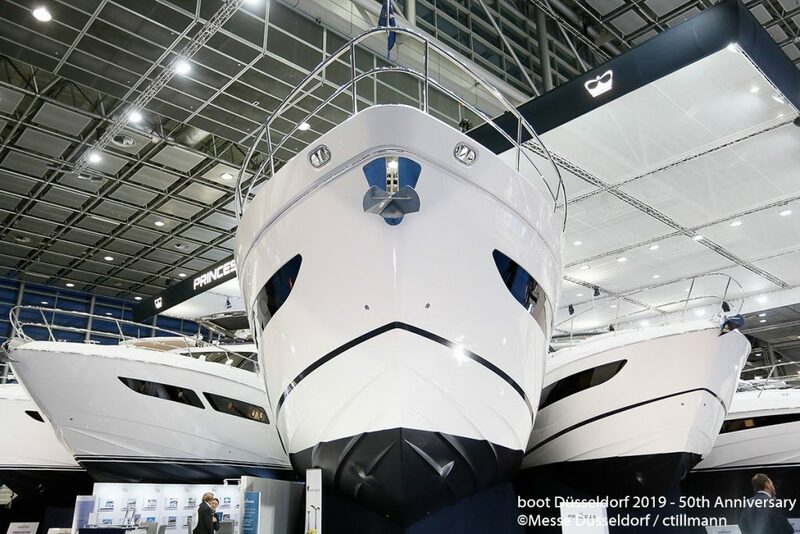 *The boot Düsseldorf is the biggest boat and watersports trade fair worldwide. 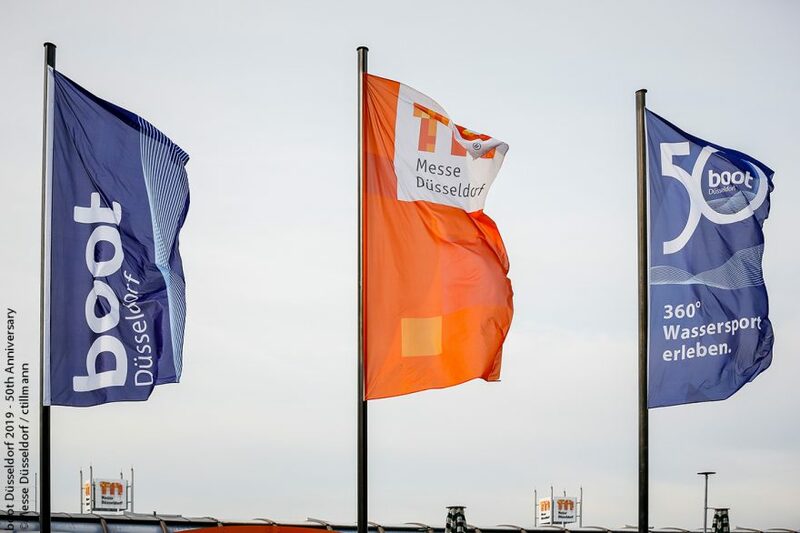 More than 1.900 exhibitors from 68 countries will present their interesting products and novelties. 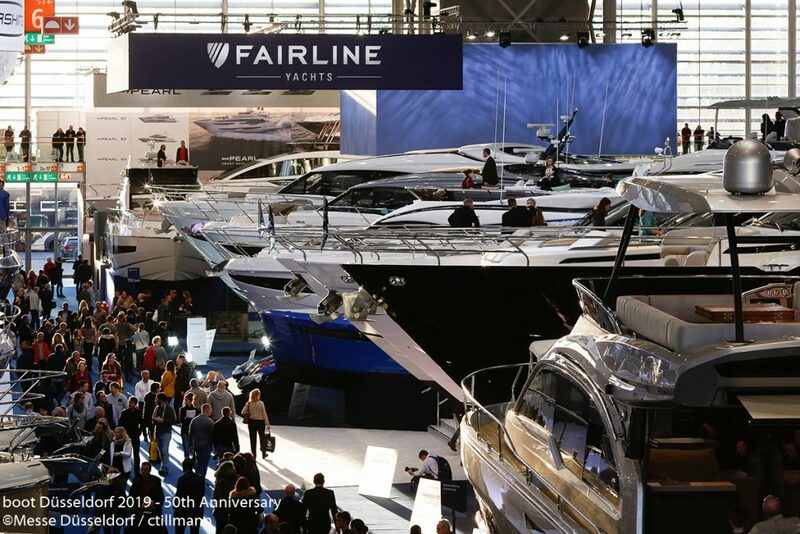 More than 57 percent of the exhibitors are international. 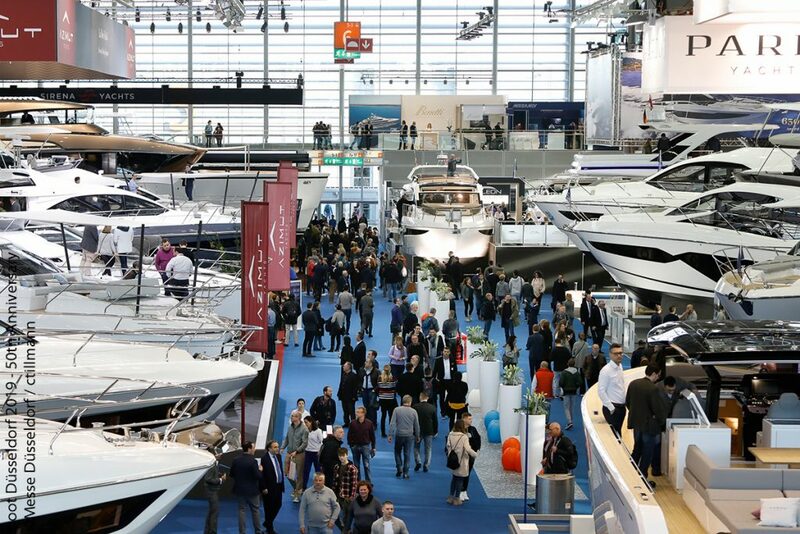 Over the course of nine days the boot Düsseldorf invites visitors to enjoy the entire world of watersports in 16 different halls.